YAY YAY YAAAAYY!!! It's BLACKDESTI Wedding Photos + Slideshow Time! Hey Destis + Bridefriends! Wondering how to plan a destination wedding in 2017? Episode 4 of ASK A DESTI LIVE was dedicated to destination wedding guests! Because we have 16 days until Christmas I'm giving 15 MY BEST Destination Wedding Planning Budgeting/Money Saving Tips - PLUS A BONUS! Don't be afraid to Like, Share + Comment! Every Saturday, watch Live Destination Wedding Planning Q+A with me - Omi Allen aka BlackDesti from The Black Destination Bride Blog + Bridefriends' Guide to Destination Weddings Podcast! Enjoy! Hey Destis + Bridefriends! Wondering how to plan a destination wedding in 2017? Episode 3 of ASK A DESTI LIVE was dedicated to destination wedding guests! Today I unveiled my wedding dress 6 MONTHS later and answered questions + shared my thoughts on everything destination wedding guests! Every Saturday, watch Live Destination Wedding Planning Q+A with me - Omi Allen aka BlackDesti from The Black Destination Bride Blog + Bridefriends' Guide to Destination Weddings Podcast! Enjoy! Hey Destis + Bridefriends! Wondering how to plan a destination wedding in 2017? Here is my Episode 2 video of ASK A DESTI LIVE! Every Saturday, watch Live Destination Wedding Planning Q+A with me - Omi Allen aka BlackDesti from Black Destination Bride Blog + Bridefriends' Guide to Destination Weddings Podcast! Enjoy! Hey Destis + Bridefriends! Wondering how to plan a destination wedding in 2017? Here is my FIRST ASK A DESTI LIVE VIDEO! 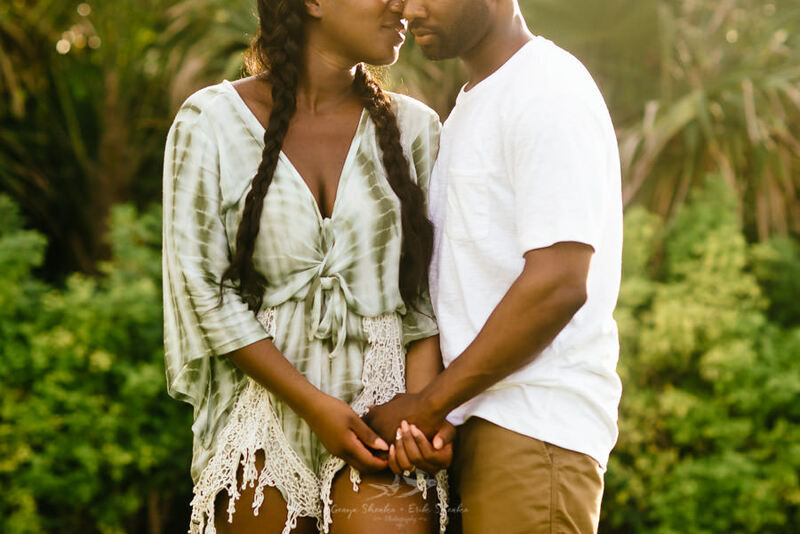 Live Destination Wedding Planning Q+A with me - Omi Allen aka BlackDesti from Black Destination Bride Blog + Bridefriends' Guide to Destination Weddings Podcast! Enjoy! P.S. There's a giveaway tucked inside too 😍! Desti101: Destination Wedding Budgeting: EVERYTHING you need to know to create your destination wedding budget is right here! Thank me later! How to Make SAVING TOGETHER for Your Destination Wedding FUN - Yes, it is Possible! 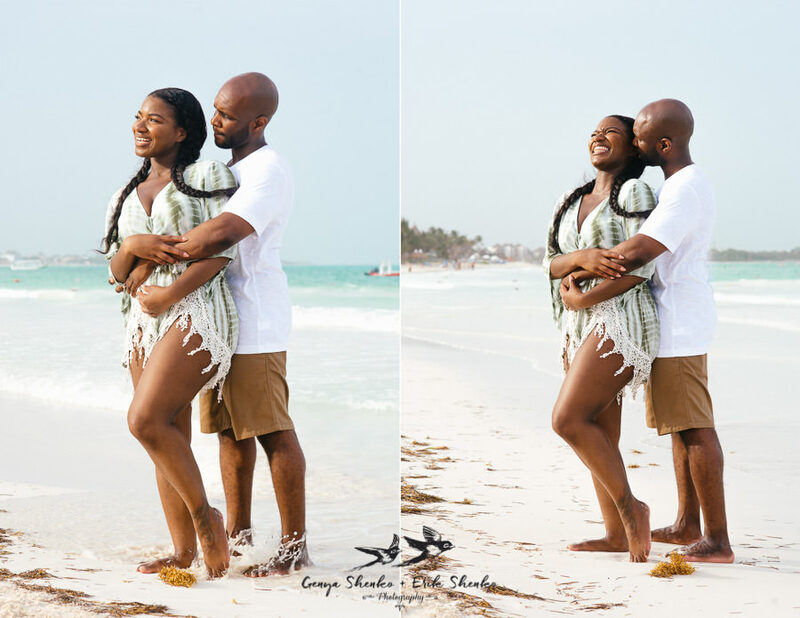 How do you save money TOGETHER for your destination wedding and have FUN? Read any list on marital woes and you are sure to see M.O.N.E.Y. somewhere at the top. If you can get into the groove now, you’ll be on auto-pilot by the time you’re riding off into your sweet marital sunset. Brides around the world can spend eons of personal, and not-so-personal time researching ways to find IT: The Perfect Wedding Gown. But when it comes to searching for the tuxedo, suit or whatever the groom is wearing for HIS Big Day, most grooms are told to just rent it and forget it. Is this fair? I don’t think so. These 9 amazing #GirlPower Swimwear Designers made the TOP of my Destination Wedding Wish List for 2016! Be forewarned: They'll have you in the gym sweatin' for your destination! Just click below and I 'll handle the rest! I want to join the #BlackDestiTribe and receive news and updates! HEY BRIDEFRIEND, Thanks for joining! Check your email in a few minutes to confirm your subscription. It shouldn't take long..but could take up to 15 minutes. In the meantime, check out some of my posts and leave me some comments to let me know what you think! Like, like, like! Share, share share!